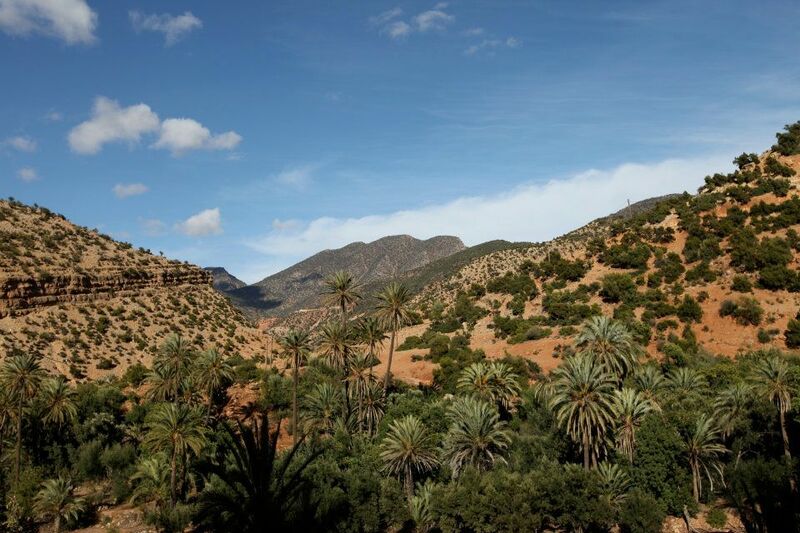 Explore the Ida-Outanane mountain region – Where the High Atlas meets the coast. Pack a picnic and discover plenty of scenic drives through this Argan and honey rich region. Passing palm grove oasis and countryside covered in wild aromatic herbs and medicinal plants. Taghazout coastline offers world renowned surf breaks and in recent years has become Moroco’s leading learn-to-surf destination. Reliable waves in the winter months brings the annual RipCurl International Surf & Bodybord comp to our local beach, Imourane each December. Experience the ancient earthy ritual of Moroccan hammam (steam bathing) and argan oil massage. 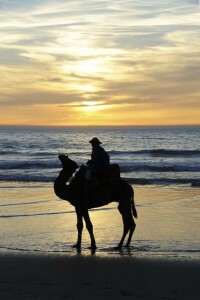 The most relaxing and rejuvenating way to literally immerse yourself in Moroccan culture. Not afraid to get dusty? 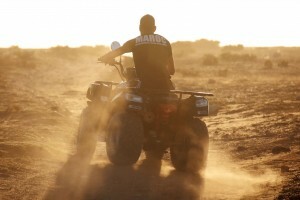 Join an excursion with experienced guides and the latest safety equipment. Kids from 4yrs + can have fun learning to manoeuvre on a separate off road course, quality safety gear and careful supervision. 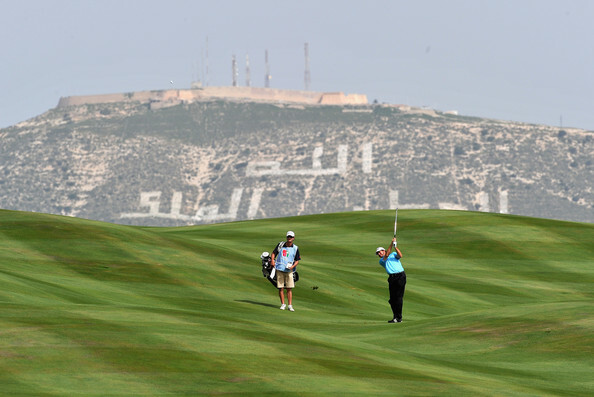 Tazegzout, Agadir’s newest golf course designed by Kyle Philips opened in October 2015. Soak up the superb view from the club house, just 5mins drive from the riad. Or tee-off at any of Agadir’s established courses Golf du Soleil, Golf des Dunes, Golf de l’Ocean only 35mins drive from the riad. 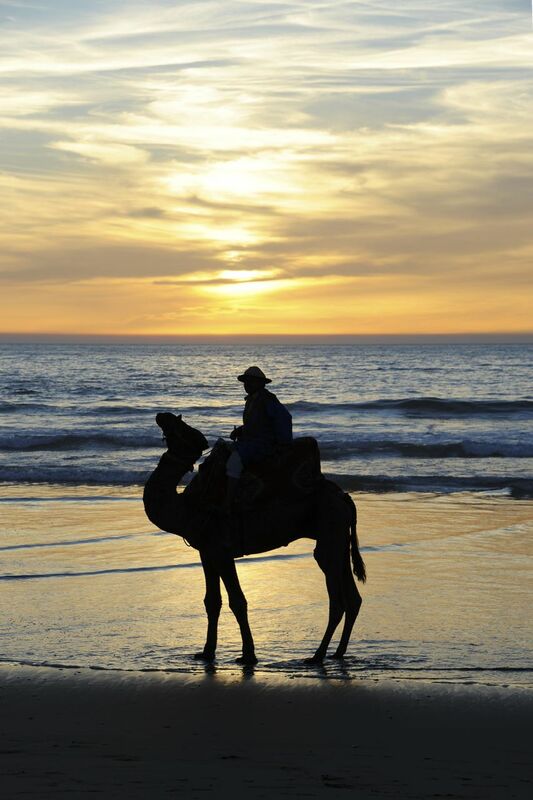 Enjoy a sunset swagger on camel back, an iconic photo opportunity with a surf board under your arm, or trek into the surrounding mountains. Gallop along the beach at sunset, book a half day excursion or overnight trek into the surrounding mountains. 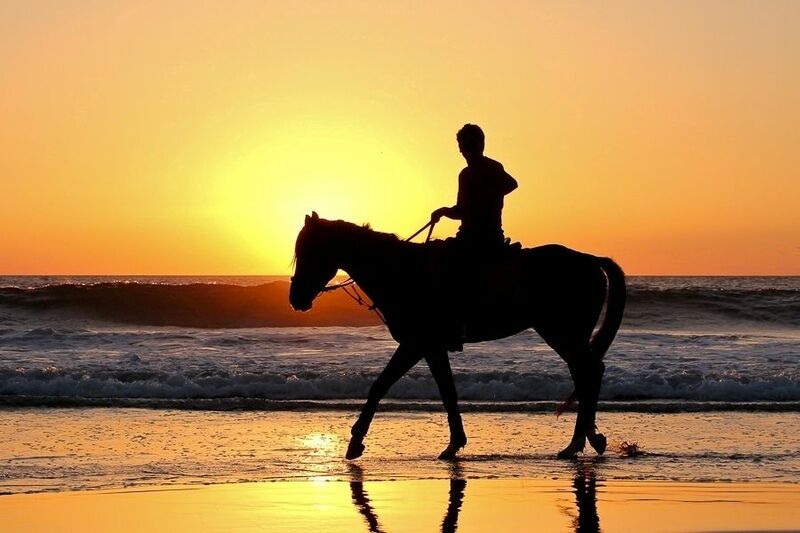 From first timers to seasoned riders, you’ll enjoy an adventure with the friendly ranchers and guides. Yoga is becoming a way of life here in Tamraght and Taghazout. An early morning flyby over of the village rooftops will reveal dozens of yogis in various poses – from absolute beginners to advanced. 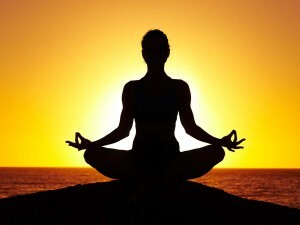 All are welcome, namaste. 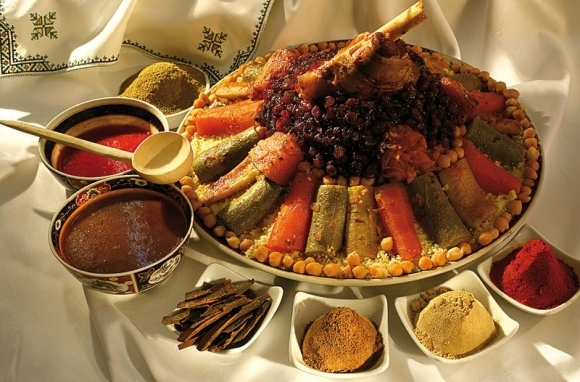 Hosted at an ecolodge in the argan biosphere where you will discover the secrets of Moroccan cuisine and enjoy your prepared dishes in gorgeous surroundings.